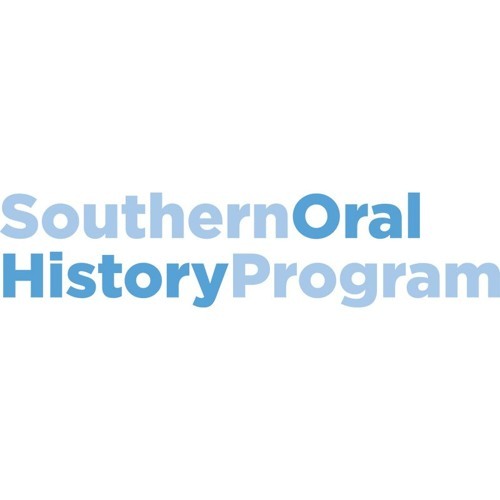 In the Fall of 2002, SOHP staff members Angela Hornsby and Kerry Taylor conducted interviews that documented the history of African American businesses in Greensboro, North Carolina. This was part of a larger project entitled “Remembering Black Main Streets.” On 10 September 2002, author and poet Maya Angelou was on hand for the opening of a Krispy Kreme doughnut shop that was intended to anchor the revitalization of East Market Street, which had once been the center of a thriving black business district. After preliminary remarks from Krispy Kreme officials and local civic and business leaders, Angelou offered the following reflections on renewal and redevelopment. She concluded by reciting her poem “And Still I rise.” "Look where we’ve all come from. Yes. Indeed, I honor Michael King and Mrs. King for believing. A man is as good as his woman. A woman is as good as her man. True. True. Neither is better than the other. In truth, neither can really make it without the other. To come so far, you’ve had faith, not only in God, but in each other. This is a blessing. In itself you’ve blessed us all. I thank the Krispy Kreme for having faith. That’s stepping out on the word. When you risked millions and millions of dollars, that means you’re stepping out on somebody’s word. Faith is the evidence of things not seen. Certainly nobody saw that Krispy Kreme would occupy this corner and start the revival of the whole corridor. That is faith." To read the full text of this speech, visit http://sohp.org/remembering-maya-angelou/. Thanks to Kerry Taylor for compiling this.